For many readers (and me) this list of common scenarios is distressingly familiar. 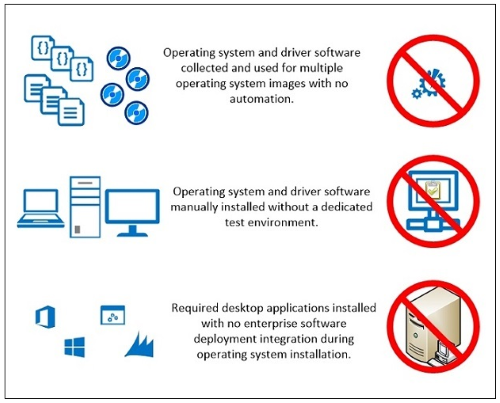 Here’s a link to the latest version of the Microsoft Deployment Toolkit (MDT) for 2013, from the MS Download Center. You can’t, of course, use SCCM unless you have the proper licenses, so in the dread phrase from my old math textbooks, that portion of this assignment (obtaining, installing, and configuring System Center and so forth) is left “as an exercise for the reader!” 😉 Enjoy!